from all of your favorite breweries. We are OPEN Thanksgiving Day. Cold Spring Beverages will be open from 9:00a-3:00p this Thanksgiving Day for all of your last minute shopping needs. 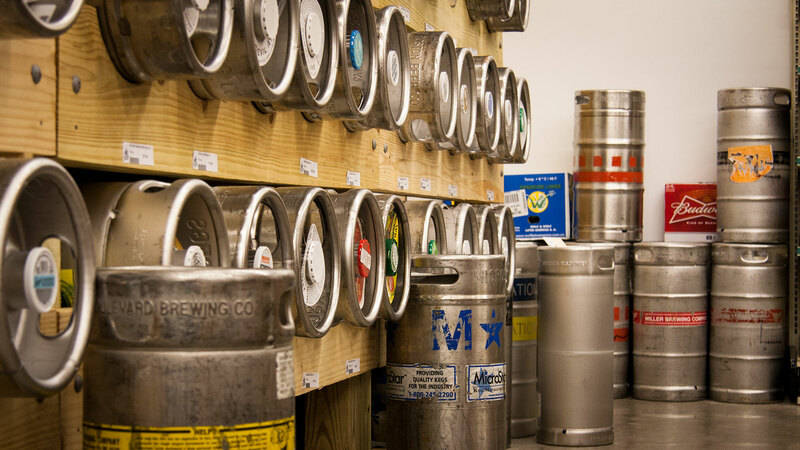 With over 7,200 square feet filled with more than 200 breweries in stock, Cold Spring Beverages is your destination for Beer in Bucks County. Cold Spring Beverages has been serving Newtown, Yardley, and the Lower Bucks County area since 1991. 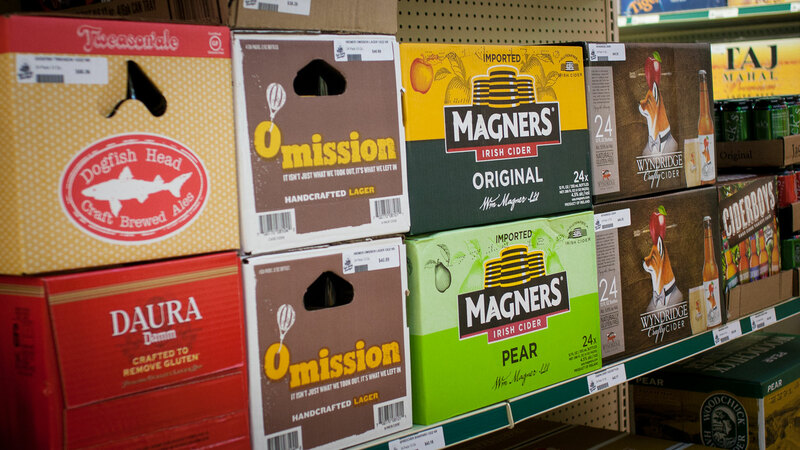 We have always focused on bringing you an unrivaled selection of beer, cigars, and more. 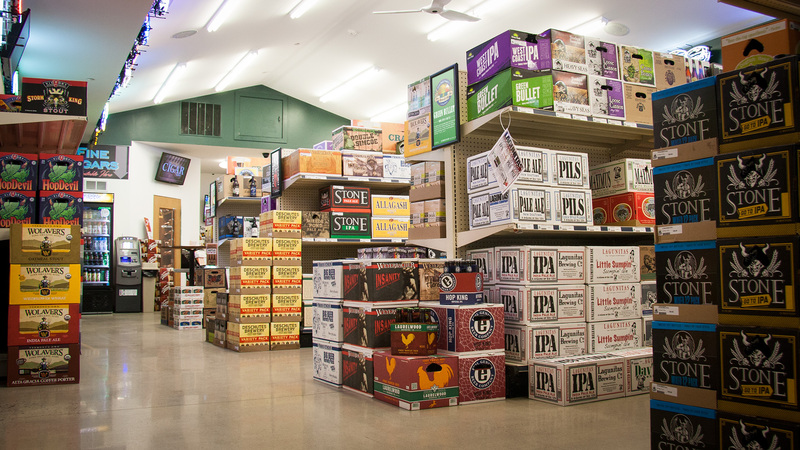 At Cold Spring Beverages, we have the largest selection of local and craft breweries, as well as a generous selection of kegs, cases, and 12 packs from your favorite import and domestic breweries. 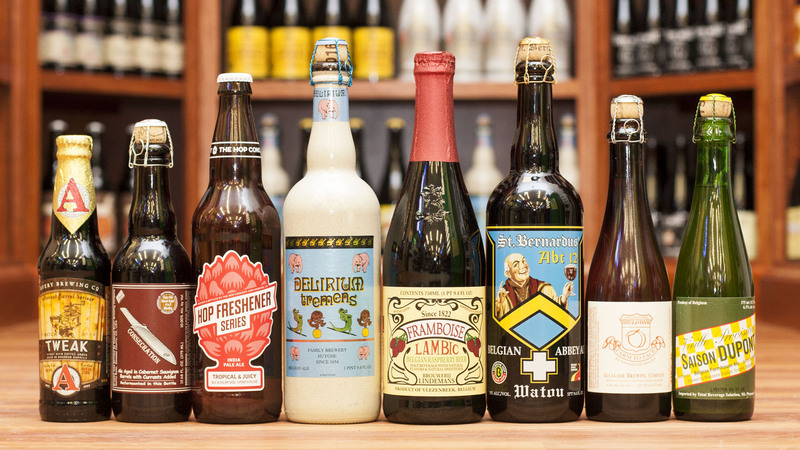 Our craft beer wall changes daily as we make room for new and special releases. Please stop in today to check out our huge selection of local and craft beer. Open on all major holidays with limited hours. Please call ahead as hours may vary. No drinking and driving. Must be 21 years or older to purchase alcohol. | Copyright © 2016 Cold Spring Beverages. All Rights Reserved.